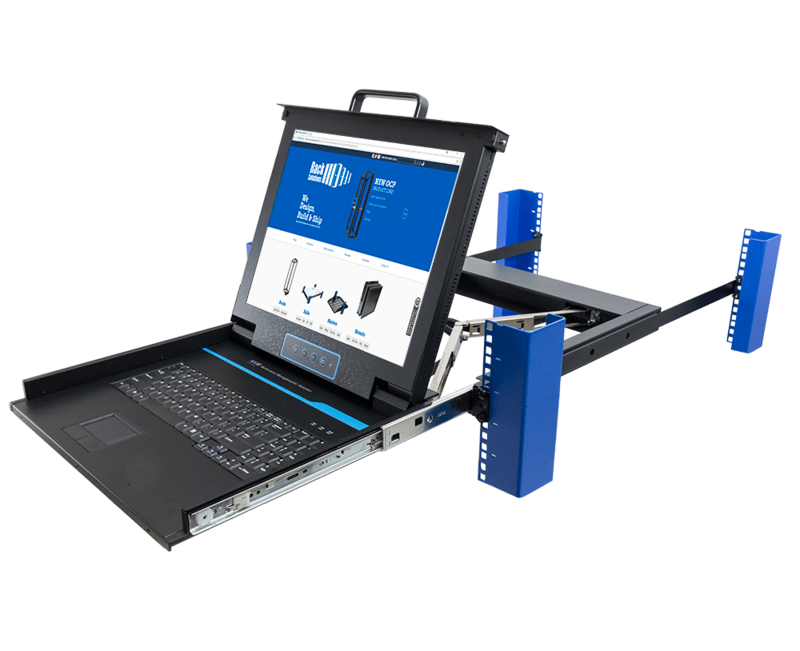 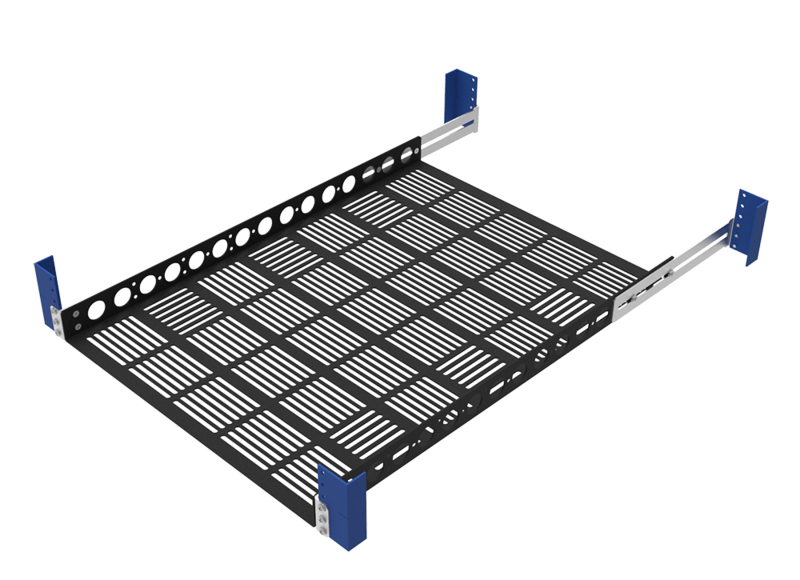 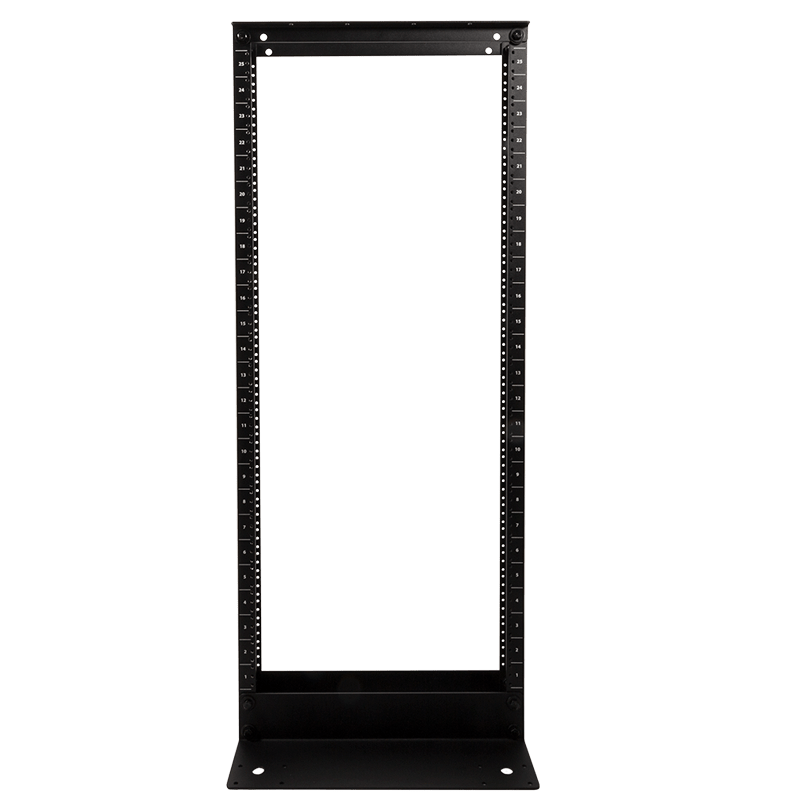 RackSolutions' fixed 2U Cantiliver Rack Shelf has a depth of 13 inches, (330 mm) and a weight capacity of 60 lbs (27.2 kgs) making it perfect for rack mounting smaller networking, AV, and other equipment that might not ordinarily be rack mountable. 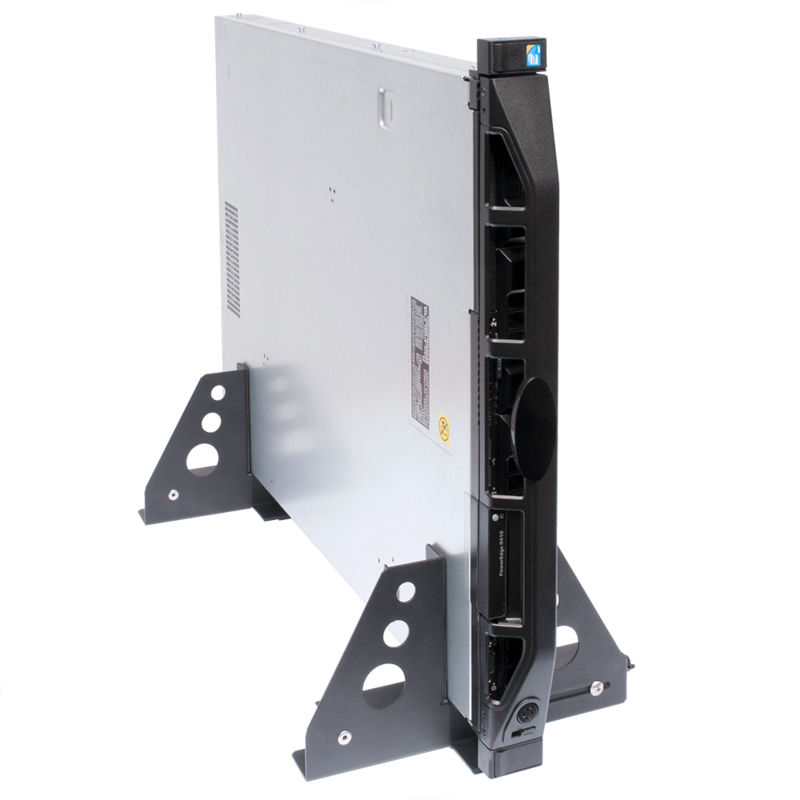 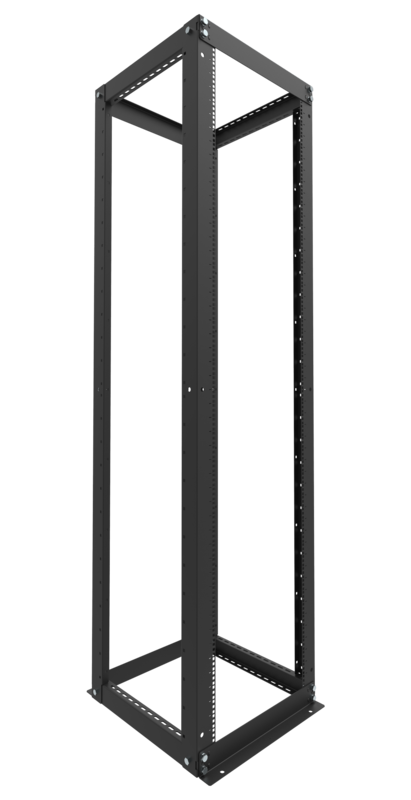 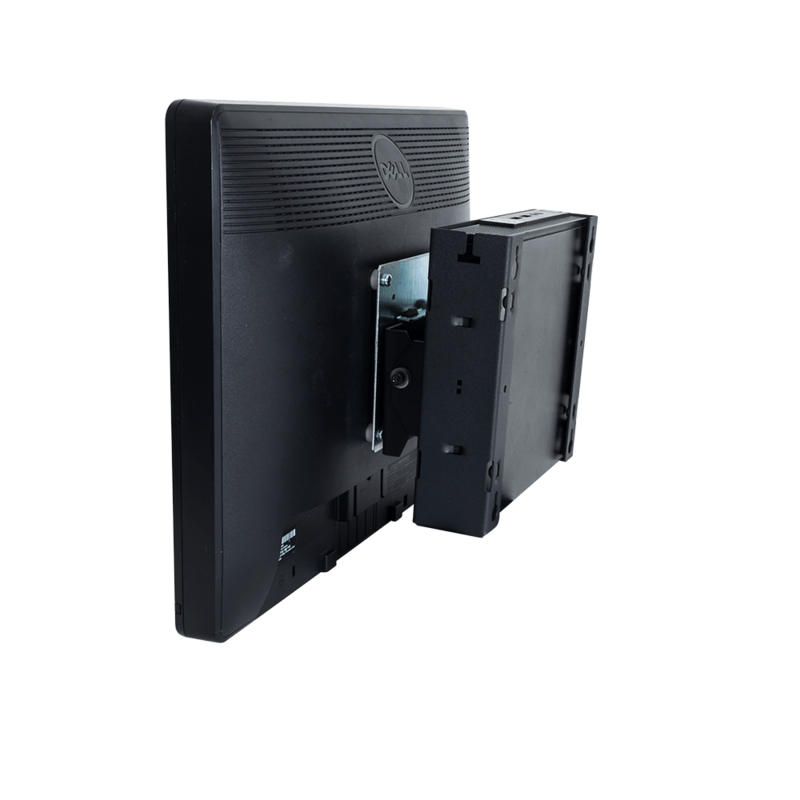 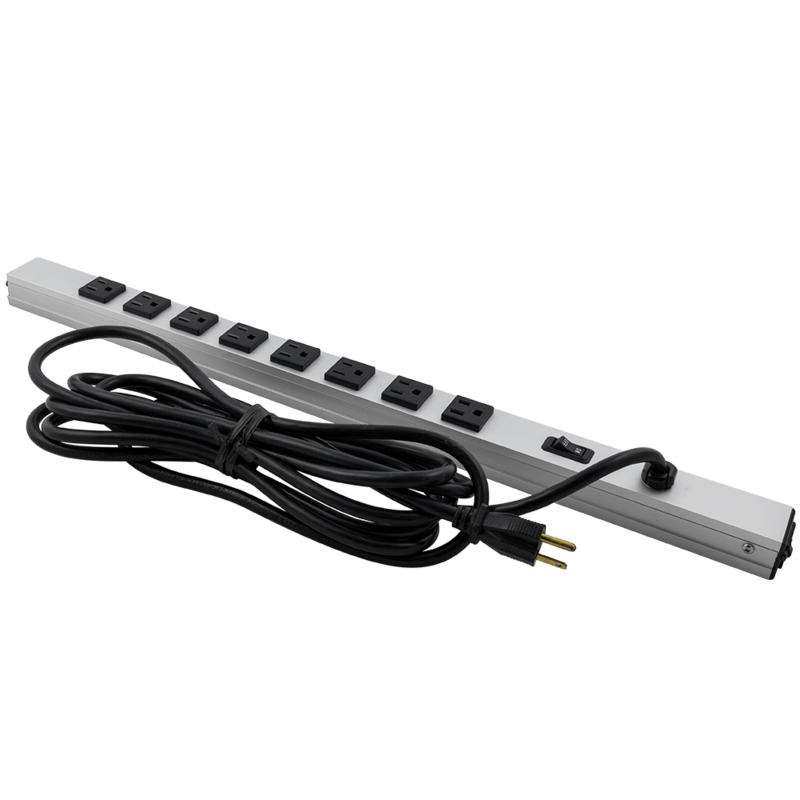 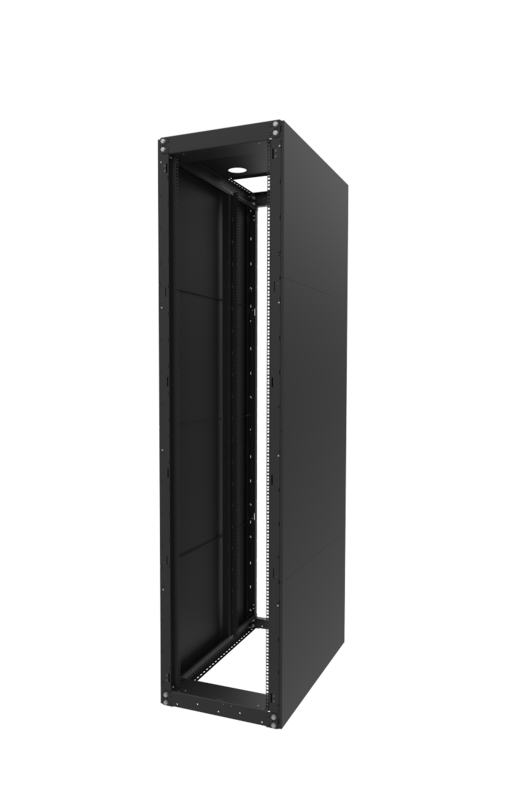 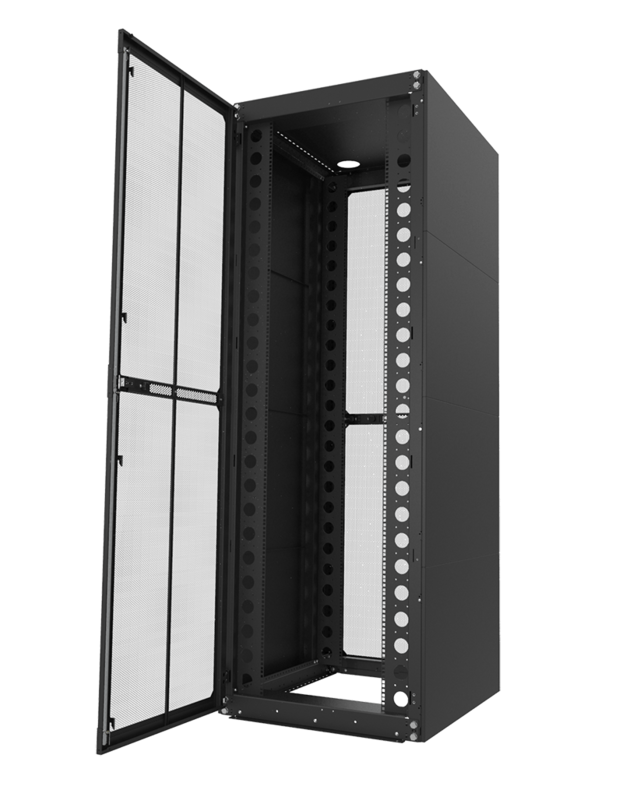 Our 2 Post rack shelves are compatible with most standard EIA 19" 2Post relay and telco racks and 4Post racks and cabinets. 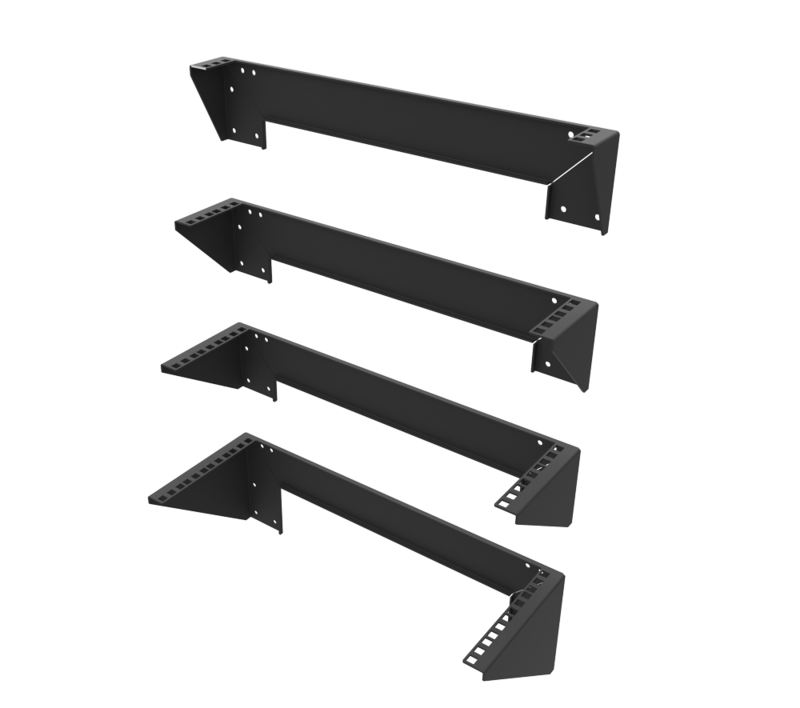 These fixed rack shelves are cantilever, meaning they mount to the rack at only one end of the shelf. 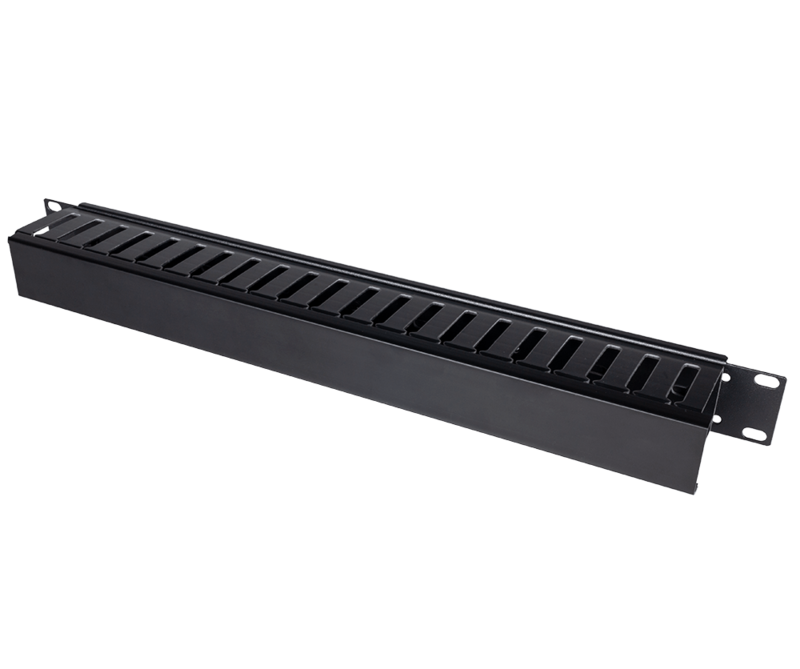 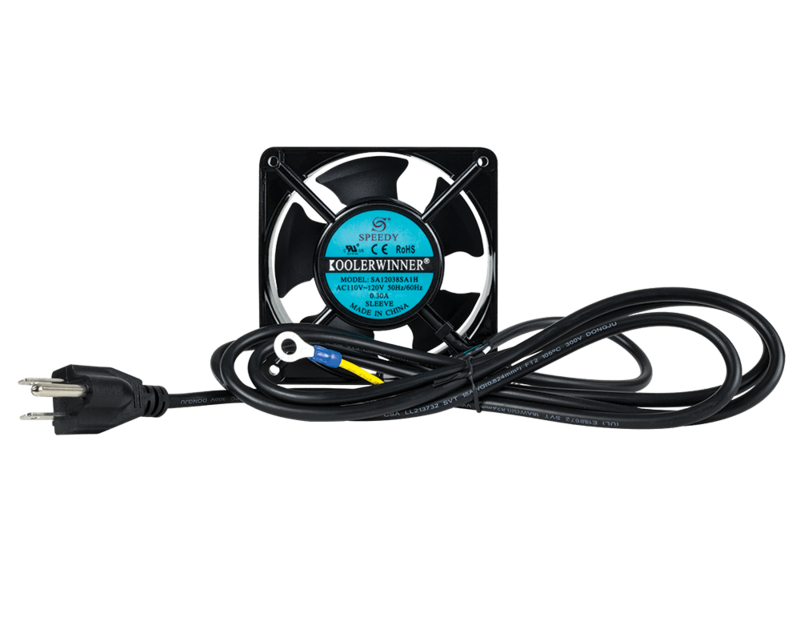 Both vented and solid shelf options are available depending on your airflow needs. 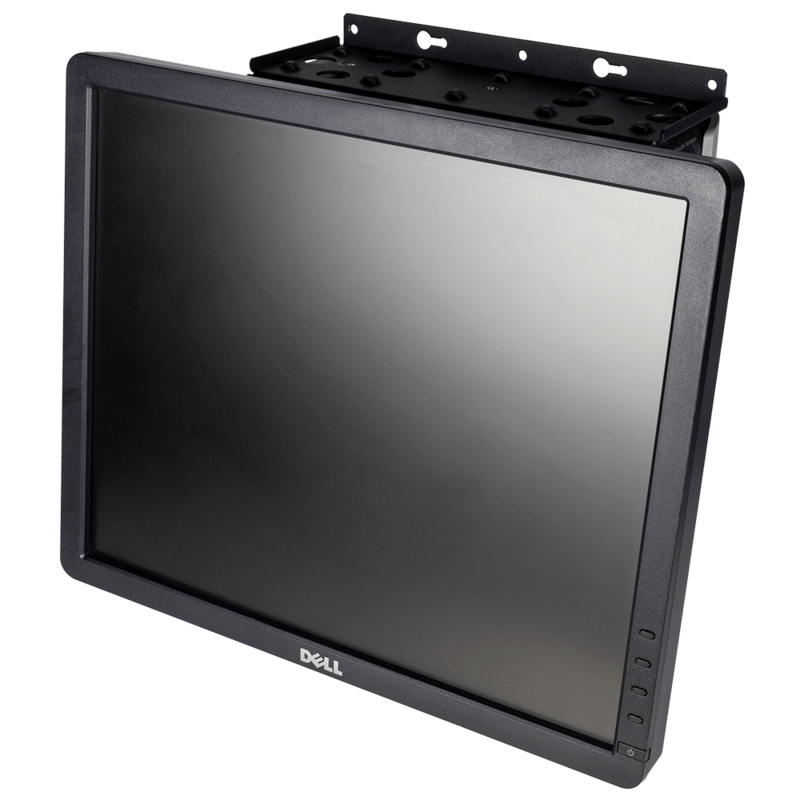 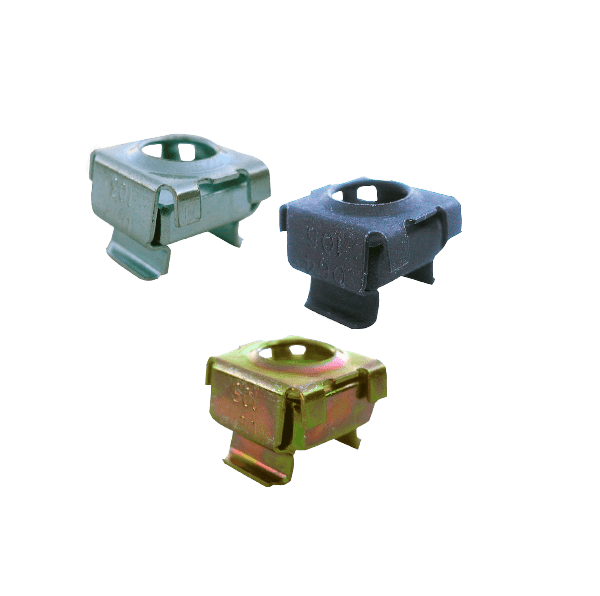 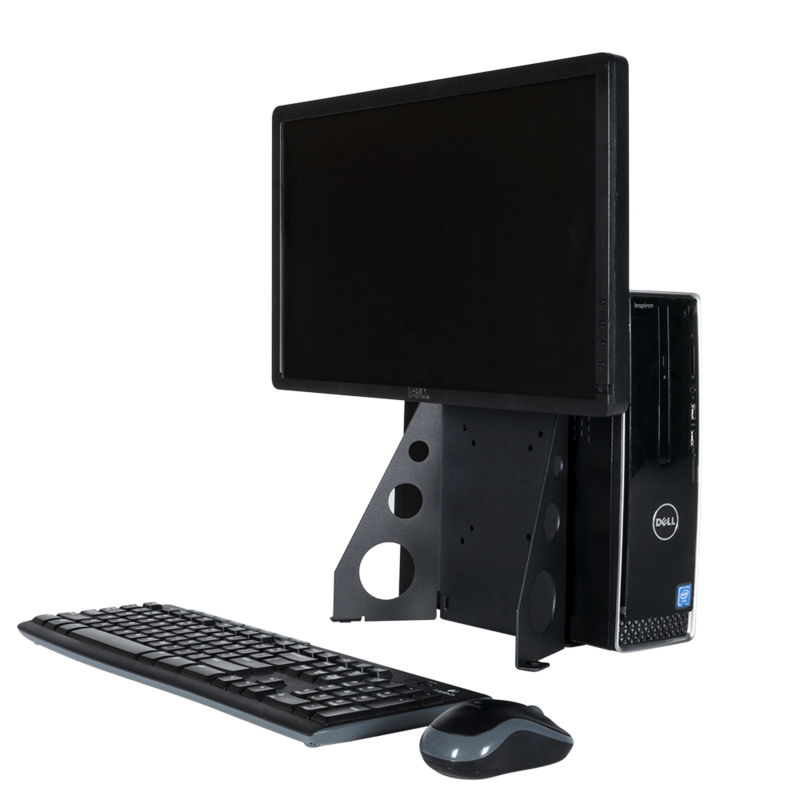 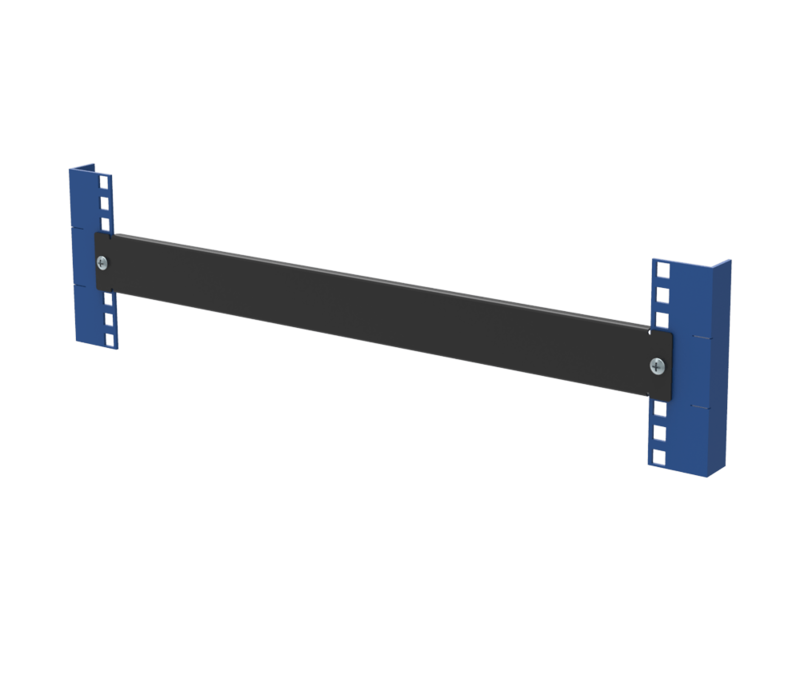 The shelf features flanges that can face either up or down meaning that the shelf can be mounted upside down to fit a wider variety of needs for different types of electronic equipment. 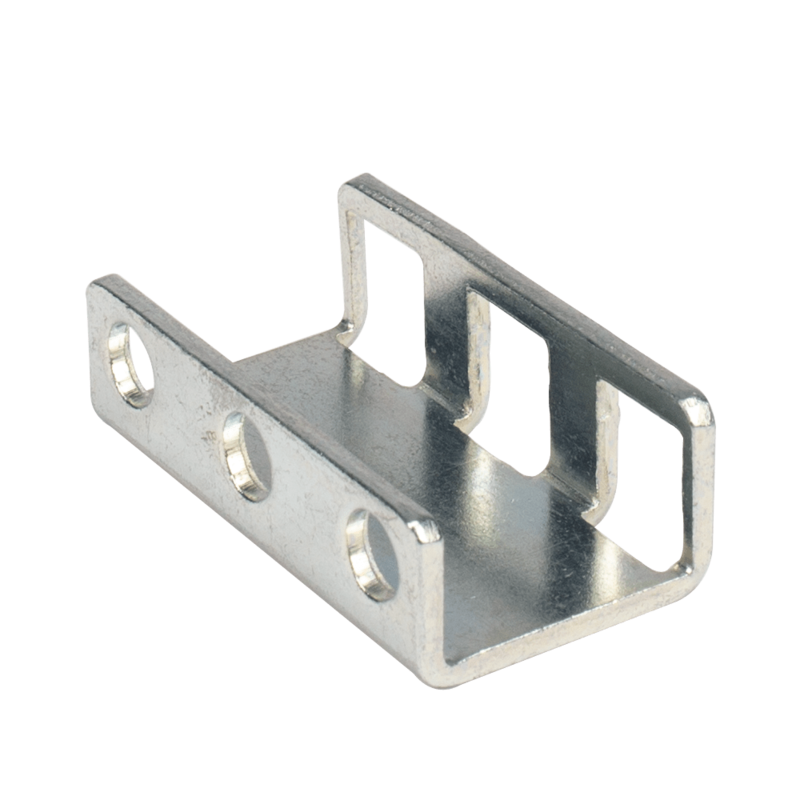 Equipment strap slots found along the side of the shelf allow straps to be looped through the shelf to secure equipment to the shelf. 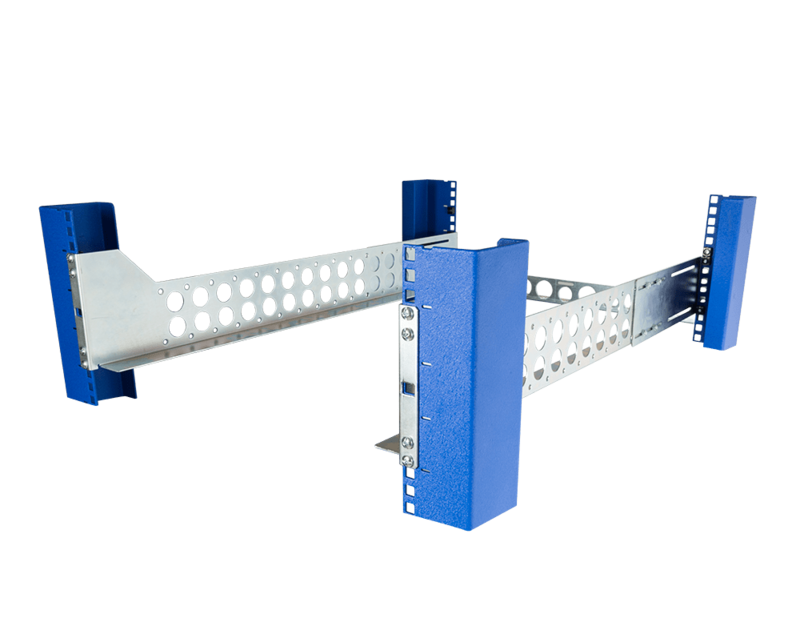 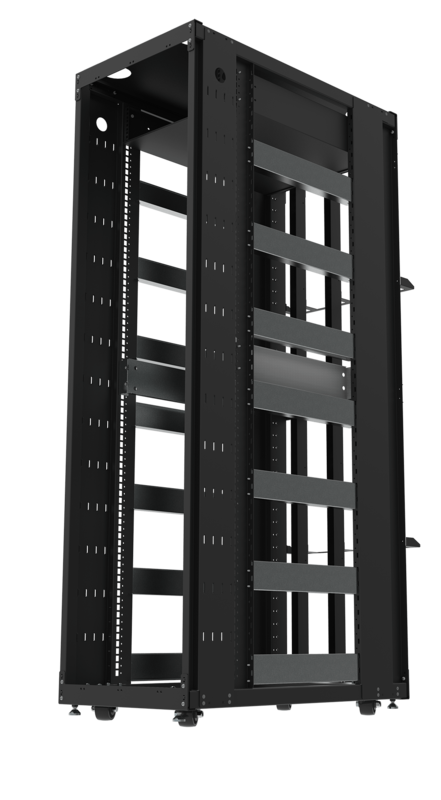 RackSolutions 2U Cantilever 2 Post Rack Shelf is avaliable vented or solid with flanges up or down. 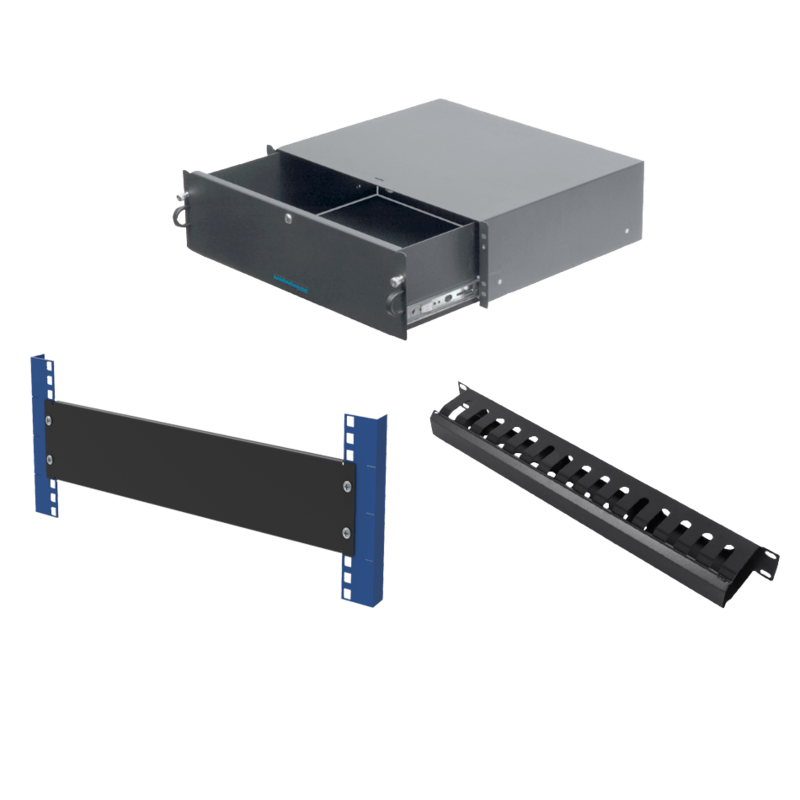 These relay rack shelves can be installed in a 4Post server rack. 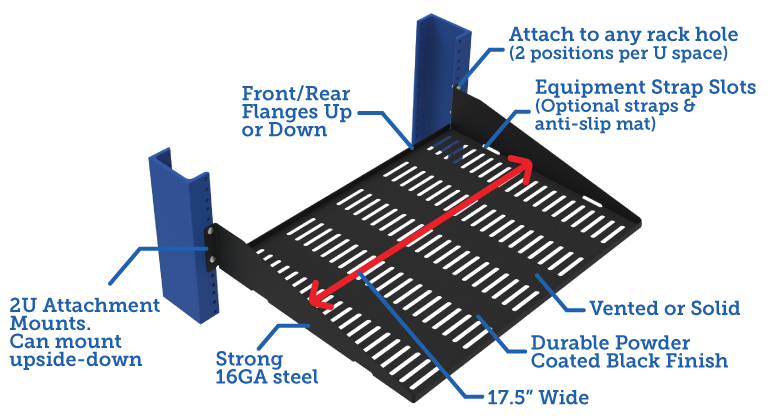 Shelf depth is measured from front to rear excluding flanges.